The World Series of Poker may be over for the summer, but the high stakes poker action is just getting heated up halfway across the world. Some of the biggest names in poker have made their way this week to the Landing Casino in Jeju, South Korea, for the latest Triton Super High Roller Series. Five events are on tap for the festival, which kicked off on July 23 and runs through Aug. 1. Three of those will be No Limit Hold’em Short-Deck tournaments, and a $HKD 2,000,000 ($USD 255,000) NLHE Main Event will cap things off starting on July 30. 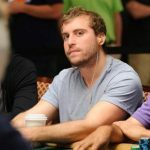 In the festival’s first event, which finished early Wednesday, Nick Schulman bested a field of 61 players to take first place in the festival’s first event, a $13,000 NLHE Short-Deck tournament. 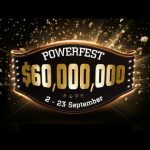 He collected a $272,084 top prize, while Kenneth Kee came second for $168,140. The festival expects to attract high rollers from across Asia, with Phil Ivey, Tom Dwan, Rui Cao, and Jason Koon some of the marquee names already at the tables in South Korea. 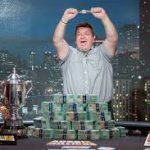 The series also bore witness to Koon scooping the biggest cash game pot ever seen on video. The fast action of the short-deck game is proving to be a major allure to the top poker players in the world. 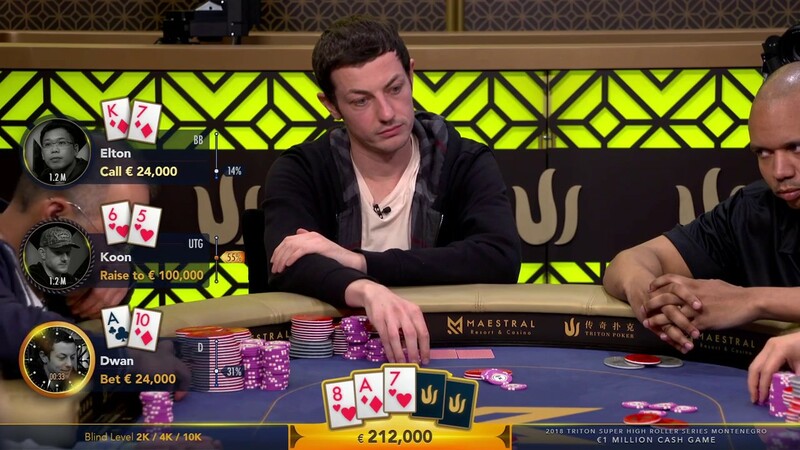 It’s been a popular format in the high-stakes poker games in Macau, and now the viewing public is getting a chance to see what the fuss is about. Short deck is similar to Texas Hold’Em, except that all cards between 2 and 5 are removed from the deck. Hand rankings are adjusted as a result, with the major change being a flush beats a full house. Many players have said that the game suits more of a gambling style of play. Short Deck is a new format for Schulman, as it is for many players. But the popular table-side commentator looked like a short-deck veteran in South Korea for his first such tournament. And a little luck never hurts, too, as Schulman cracked Ben Lamb’s pocket kings with his ace-queen at the final table for a crucial pot. Earlier in the tournament, he cracked pocket aces after finding himself all-in preflop with Jack-9 suited, a hand that is actually a slight favorite against aces in the short-deck version of hold’em. 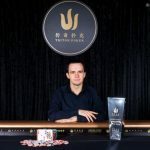 Triton Poker is live-streaming the action from South Korea on their Twitch page. It honestly looked like there was collusion in some of the hands, within 30 minutes of each other 2 players checked back the 2nd nuts, like a guy had a top set boat and just checked it back in position. Same with Dwan although he said he had a read on the guy having a boat on the turn, he also had the 2nd nuts. I’m not sure whats up but something was definitely fishy af. Short deck poker is the best . Never been a Texas Holdem variant but would be action packed. Manila is the best short deck poker game , always has been , always will be . The Short Deck Poker is challenging format of the Texas Holdem. This type of poker was created to attract more attention to the high roller series at least there in Korea. I don’t believe in this format to be distributed to the Europe and USA&Canada.This is a high-priced enjoyment for the rich players but not for the conservative ones. I watched some of the coverage, it was very entertaining for the most part. In the short deck high roller when it got down to 3 the game slowed considerably not sure if that’s just what happens in short deck when everyone is really deep but it made it boring to watch.